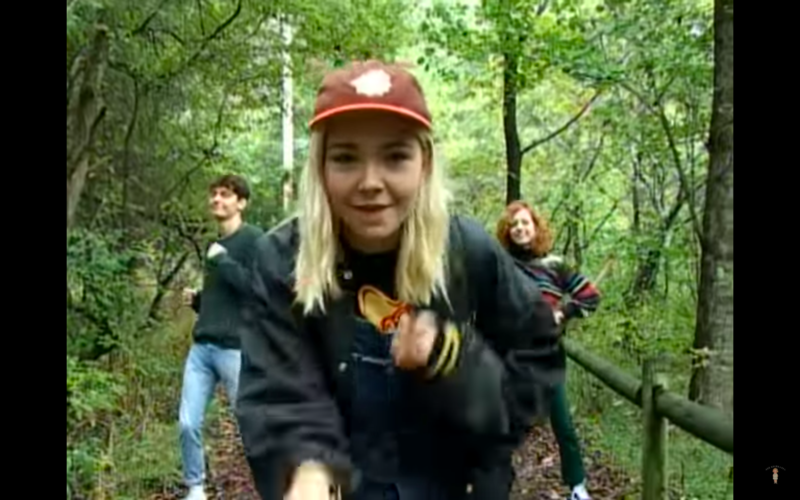 The Regrettes Release New Video "California Friends" - GENRE IS DEAD! Our favorite newcomers The Regrettes have released a new video for the track “California Friends”. The cheerful video follows the band as they enjoy a spontaneous day off while recording their next studio album, coming in 2019. You can watch the video below. Later this month, The Regrettes will continue their extensive year on the road, joining Welles and Micky James on Alt Nation’s Advanced Placement Tour presented by Sirius XM and Live Nation. Tickets are available now HERE.